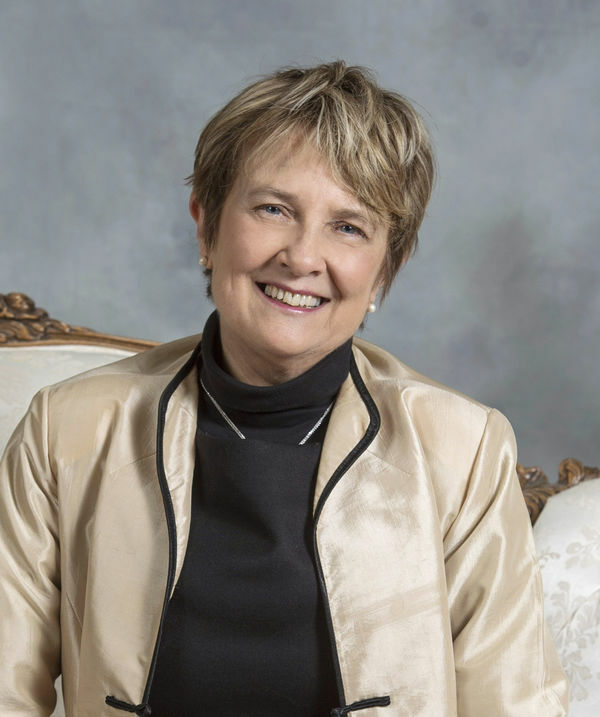 Margot E. Fassler, Keough-Hesburgh Professor of Music History and Liturgy and Director of Sacred Music at Notre Dame, has been elected an Honorary Member of the American Musicological Society by the Board of Directors, on the recommendation of the Council. The honor was bestowed on Nov. 5, 2016, at the annual meeting of the society in Vancouver. Fassler was cited for “investigations of and publications on Medieval liturgical music that have, in unprecedented ways, revealed the dense web that unites sung prayer with visual and religious imagination, collective identity, and liturgical evolution” and further speaks of Fassler’s pioneering of “new ways of disseminating knowledge beyond traditional books and articles, successfully infusing rigorous scholarly content in film and multimedia presentations.” Professor Fassler has just finished (with three other authors), the 2-volume study Liturgical Life and Latin Learning at Paradies bei Soest, 1300-1425: Inscription and Illumination in the Choir Books of a North German Dominican Convent (Munster: Aschendorff, 2016); a book launch, concert, and week-long series of lectures and interdisciplinary workshops were scheduled in Düsseldorf (Nov. 13-18). She and art historian Jeffery Hamburger have a chapter in Resounding Images: Medieval Intersections of Art, Music, and Sound, ed. Susan Boynton and Diane Reilly (Turnhout, 2015), which was awarded the Ruth Solie prize for the best edited volume in the field, also at the AMS meeting in Vancouver. Fassler is currently Vice President of the Medieval Academy of America. Originally published by Matt Haines at sacredmusic.nd.edu on November 09, 2016.